Day One + A lot of updates! Friends! Hi there. Happy Tuesday! Today is Day One. Day One of our 2013 restart here in the Ley House. I can have a restart, right? The past few months have been NUTS. There’s no better word for it. Nuts. Just plain hard and frustrating and NUTS. I haven’t been myself. I haven’t felt like myself. But slowly and surely as we close chapters on the craziness and hard times that have affected our little family the past few months, life is returning to normal. See, somehow life happened to us all at ONCE. All at the same time. And it nearly did me in. I started to experience physical symptoms from the anxiety associated with these hard times and that just tripled my worry. Needless to say, that landed me in four doctor’s offices having blood drawn, tests run and a brain MRI performed (one of the most terrifying things I’ve ever done). And as my symptoms mounted, so did my stress. Until yesterday when all results came back normal and I finally realized I was allowing life to get the best of me. Praise the Lord nothing else was wrong but wow did I realize much needed to change. 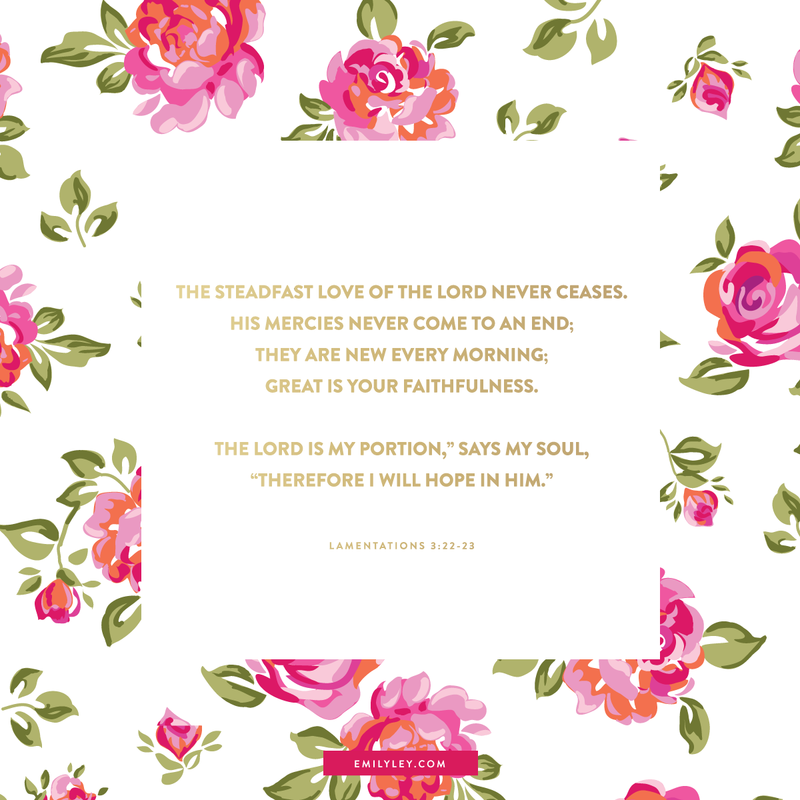 Thank goodness for really / really / really / good / friends who helped me through a challenging time and thank goodness for verses like this and this that gave me peace at heart while I waded through waters that were murky to say the least. And now that its all behind us, it’s time to start new. I think that’s incredible that we GET to start new whenever we choose. Thanks, God. 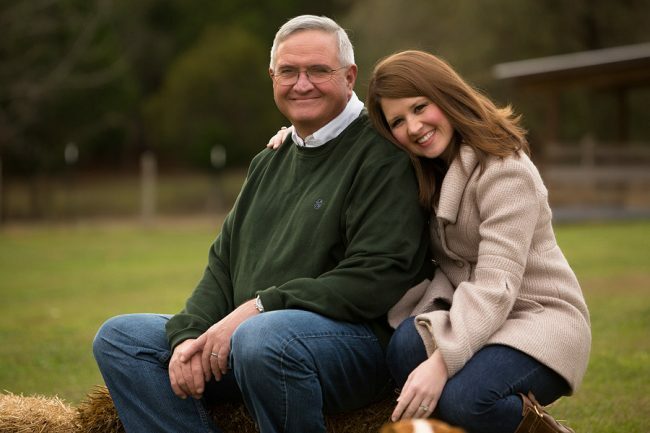 I have a lot of updates and fun news about what’s going on over here. 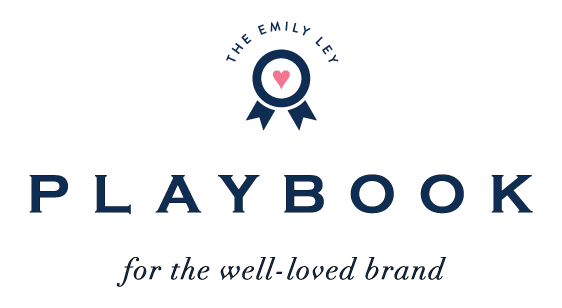 There’s a possibility that Lara and I will be writing a book about business and mommyhood in the coming months. Are you kidding me? Be still my heart. Writing is music to my SOUL. I love it. I crave it. And I don’t do enough of it. Could their be any better topic to share with the world with one of my dearest friends. 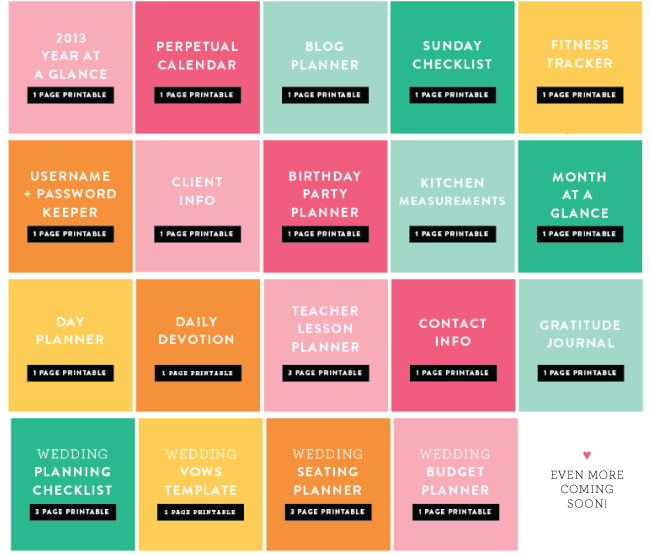 … the NEW Simplified Kitchen Planner will be debuted as well! With a large 2″ spine for ALL your mama’s and grandmama’s best recipes! 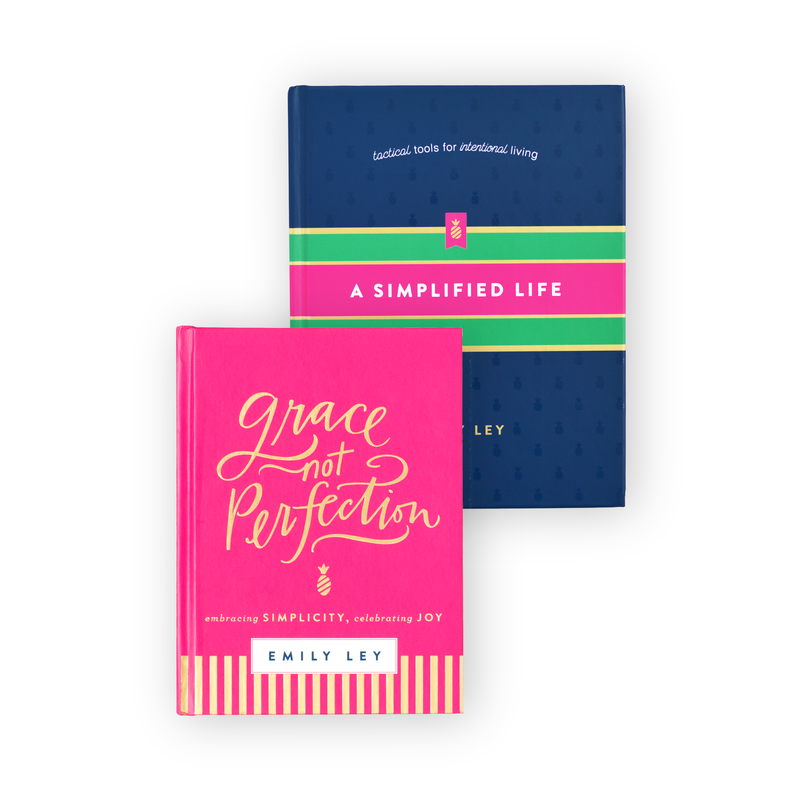 … the NEW Simplified DATE BOOK (MUCH AWAITED!) will be released also! 12 months (beginning Aug 2013 – Aug 2014) of spiral bound goodness! 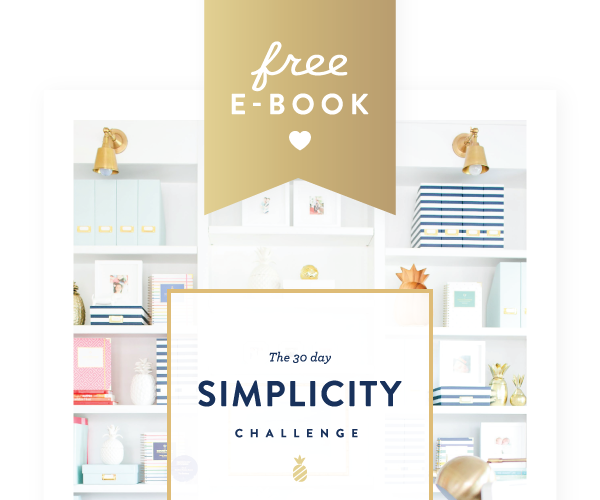 … AND the brand spankin’ new SIMPLIFIED PLANNER FREE PRINTABLE LIBRARY! Hooray! Oh, you guys have no idea how awesome this is going to be! 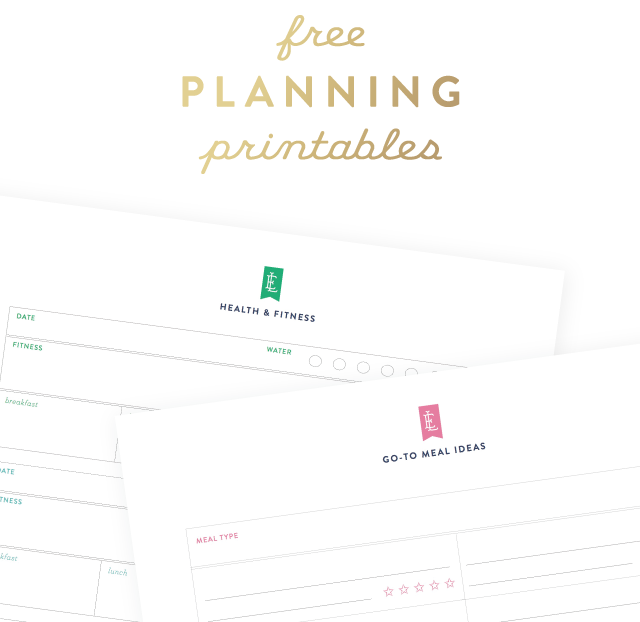 Free printables for your Simplified Planner, Wedding Planner or Kitchen Planner! 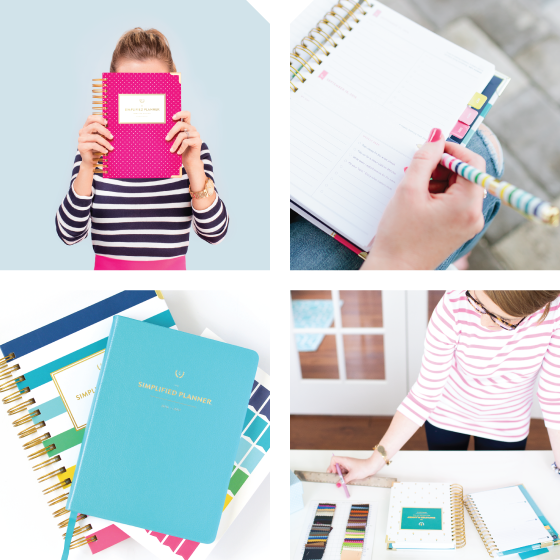 We’ll be shooting our Simplified Planners tomorrow with Shay Cochrane (and sneaking pics on Instagram! Come join us to see all the new colors!) I’m still in search of a studio space here in West Tampa Bay and we may be riding this next wave of Simplified Planner sales here in my home again, but our sweet friends and neighbors have extra warehouse space where we’ll be storing them as sales begin! 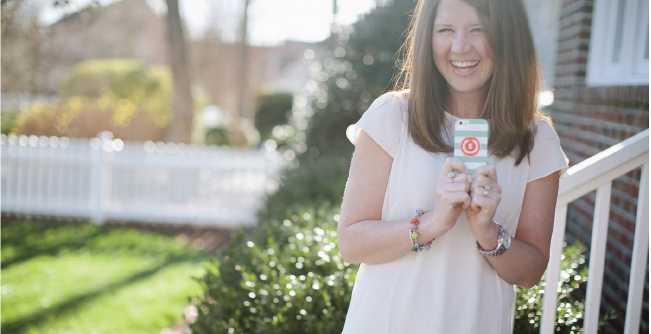 You’ll also notice that our little blog got a facelift! The coaching page and branding pages at the top are also new! Thanks, Aeolidia! Just for fun, we’re going to have a GIVEAWAY! And in the midst of the madness, I just realized I never chose a winner for the Mobee Magic Mouse! Lori Ellen from Kitchen Doesn’t Travel, you win! :) Email me to claim your prize! Cheers to great things ahead! PS: Photo at top by Gina Zeidler. 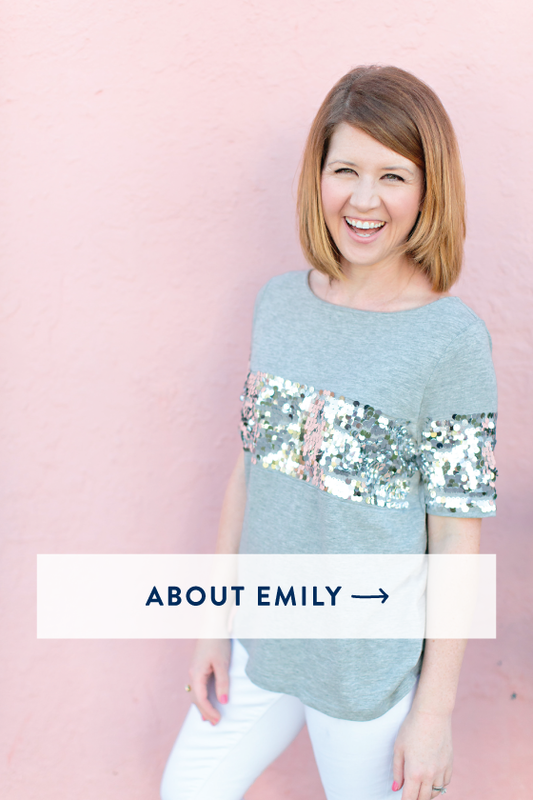 If you haven’t seen her gorgeous new brand, you’re missing out!